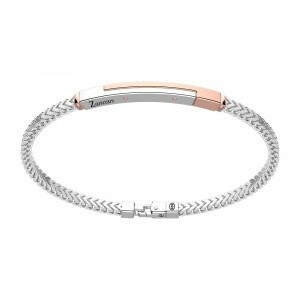 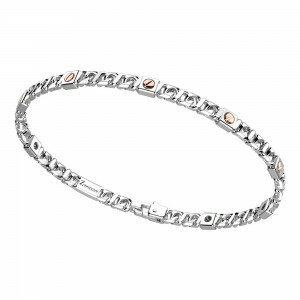 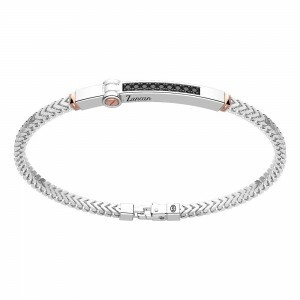 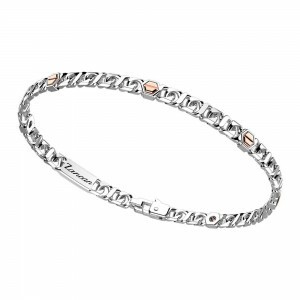 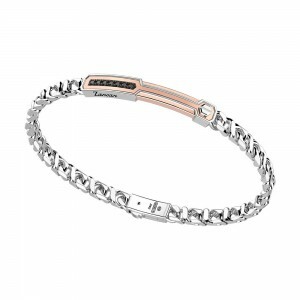 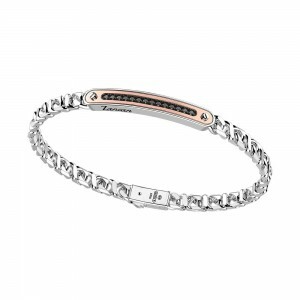 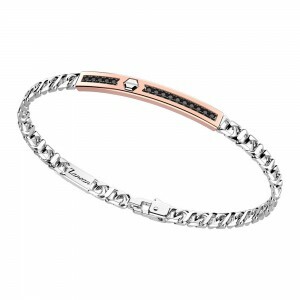 Collections>Alpha>Silver bracelet with rose gold insert. 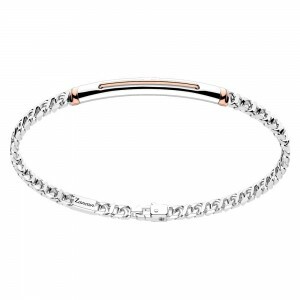 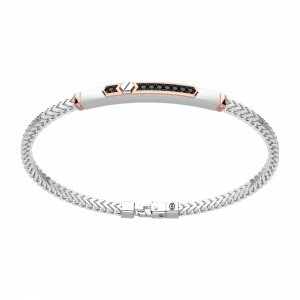 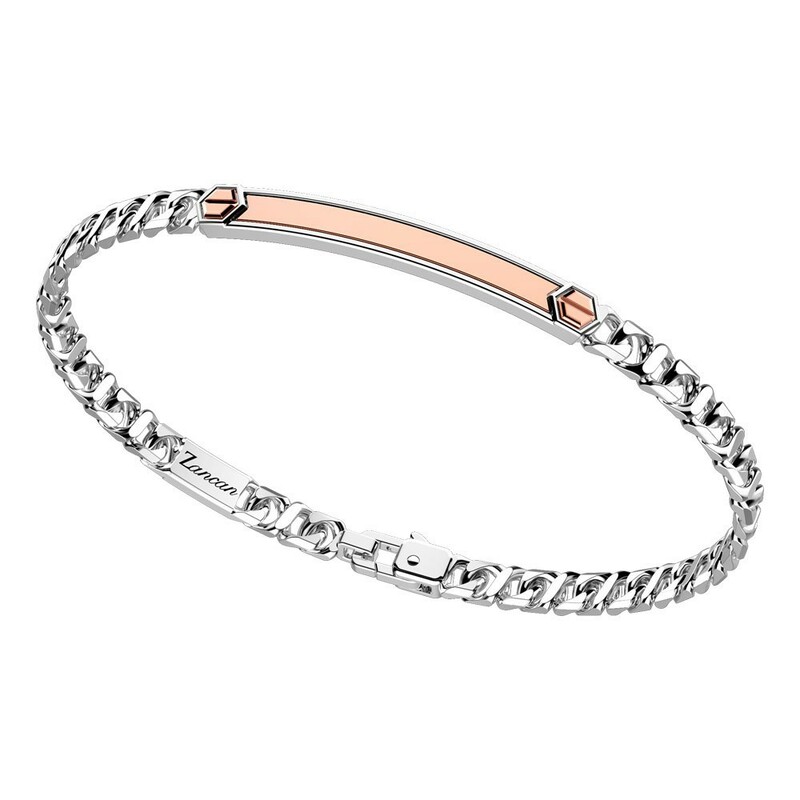 Home > Collections>Alpha>Silver bracelet with rose gold insert. 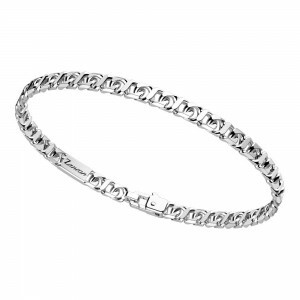 Bracelet with chain and silver plate. 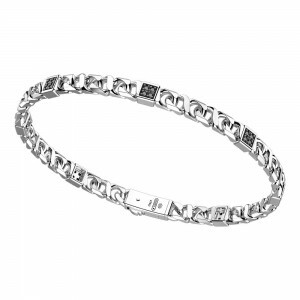 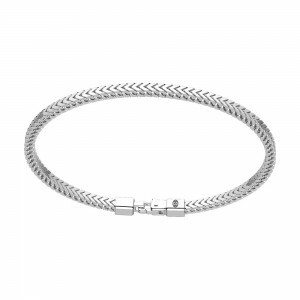 925 silver bracelet weighing 12,00 gr. 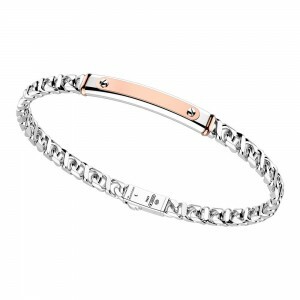 18 kt gold inserts weighing 0,60 gr.